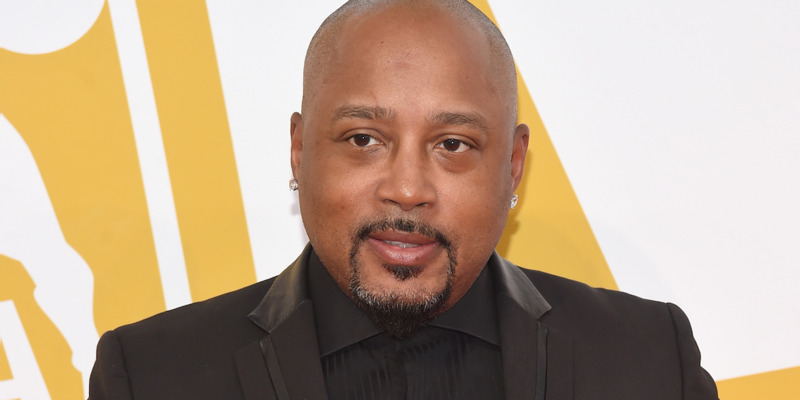 Daymond John grew his clothing line FUBU from a few sewing machines in his mother’s house into a $350 million company. He’s invested millions in a variety of companies, written books, and opened a coworking space in Manhattan. His newest title, “Rise and Grind,” looks at examples of people who succeeded despite the odds.